Please call us on the number below to contact us, or or use the enquiry form to send us a message! 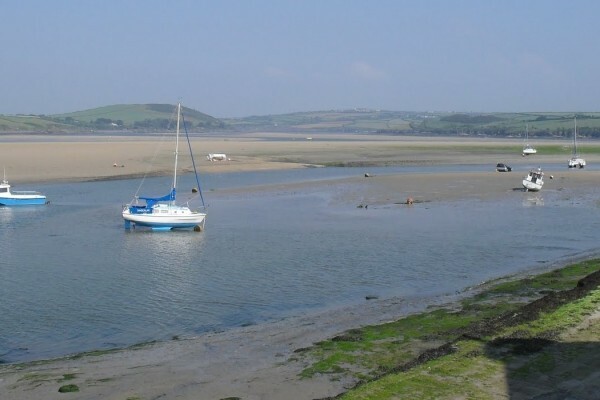 The Beautiful Estuary near Padstow. Explore easily on foot or by bicycle. Enjoy bird watching along the way and look forward to edible treats when you get there!